If you are looking for an excellent city vehicle, you need look no further than the ŠKODA Fabia. The new Fabia is stylish, nippy and compact allowing you to navigate the city streets and urban jungle with ease. 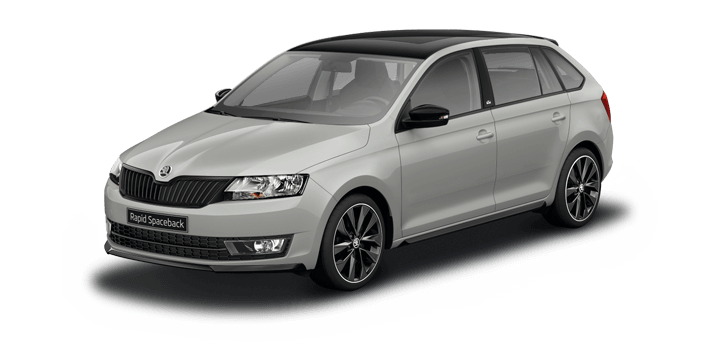 With the new ŠKODA Fabia, Perth drivers can enjoy an enlarged boot capacity, advanced technology and the choice of efficient engines. If you want to make a statement, you need look no further than the ŠKODA Fabia. This model has sleek good looks to make an immediate impression. 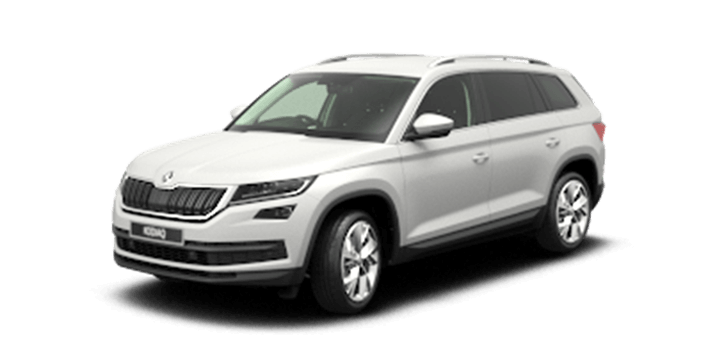 The clean lines are complemented by the alloy wheels and a panoramic glass roof for a striking aesthetic. While the ŠKODA Fabia looks stunning, this doesn’t mean that there isn’t room for it to be the perfect reflection of your own unique personal style. The model is available in a wide variety of colour combinations. The Colour Concept optional feature allows you to select a choice of silver and black colours for the A pillars, roof, and side mirror housings. The ŠKODA Fabia offers a captivating interior, which showcases the precise workmanship and high quality materials used. The model has unique door paneling with dashboard inserts to complement the fabric upholstery in the cabin. 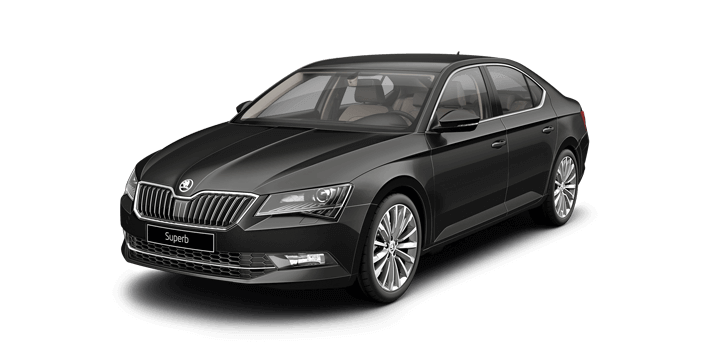 The model is equipped with a leather package, which means that there is a leather hand brake handle, three spoke steering wheel and gear lever handle to complete the luxurious aesthetic. The Simply Clever design philosophy also means that you will find the cabin equipped with a number of smart innovations to improve passenger comfort. A great city car has the power to get you out of any tight spot, yet isn’t a thirsty beast. Fortunately, the ŠKODA Fabia can deliver the best of both worlds. The 1.2 litre turbocharged four cylinder petrol engine delivers 66 kW of power with a modest fuel economy of 4.8 litres per 100 kilometres. There is also an 81 kW variant teamed with a DSG seven speed transmission, which offers a similar economy. If you would like to know about the current ŠKODA Fabia, Perth drivers should contact us today. We have a wide choice of new and quality used models including the ŠKODA Fabia. 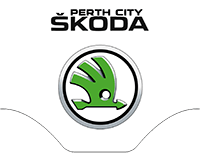 The Perth City ŠKODA sales team is here to answer any queries you may have about the ŠKODA Fabia, price deals, and current specification. The ŠKODA Fabia also reflects the brand’s commitment to safety. The model has a number of safety innovations to ensure that you are your family are protected. The safety features available as standard include rear parking sensors, multi collision braking, electronic stability control, anti slip regulation and anti lock brakes. These safety measures ensure greater stability and traction for a smoother ride and increased control even in adverse weather conditions. These safety measures have contributed to the Fabia range being awarded the 5 star maximum ANCAP safety rating. The new ŠKODA Fabia is simply packed with features to ensure that you can enjoy the ultimate driver experience. The equipment list includes an updated infotainment system that allows you to connect your devices with ease. The system has a 6.5 inch touchscreen and is compatible with Apple CarPlay and Android Auto. In addition to this technology, the Fabia has a high driving position to allow greater road visibility. To ensure optimum driver comfort, you can also adjust the height and reach of the steering wheel in addition to adjusting the height of your seat. Whether you need a family vehicle or a car for the daily commute, you are likely to want a comfortable cabin that makes you feel right at home. The ŠKODA Fabia features a clever cabin design to ensure that you enjoy your journey. In addition to the comfortable seats and spacious cabin layout, there are a number of innovative features, showcasing the clever design. From the storage pockets on the inside of the front backrests to the one litre bottle holder cunningly integrated into the illuminated glovebox to the parking ticket holder within easy reach, you will find lots of storage solutions and innovative features to ensure that you have everything you need, close at hand. ŠKODA aims to ensure that the Fabia delivers the ideal driver experience, so it features the latest in innovations and technology. At the heart of the cabin is the infotainment system which features a 6.5 inch touchscreen display and integrates the Radio BOLERO unit. This unit includes an SD card slot, DAB radio, MP3 player, CD, USB and auxiliary input. There is also the Skoda surround sound system, which was developed with Arkamys exclusively for the Fabia model. This provides unique acoustic compensation to allow your music to fill the whole cabin with crystal clear sound and punchy base. As you would expect from ŠKODA, the Fabia delivers an outstanding level of safety. The careful attention to detail has been employed to not only ensure that the Fabia is attractive and functional, but also offers maximum protection. 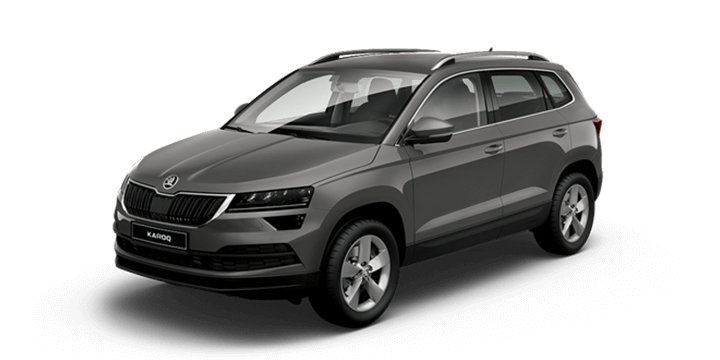 The safety features included throughout the range as standard include six airbags, City Emergency Brake, Adaptive Cruise Control, Rear view camera, parking sensors, multi collision brake and fatigue detection.